March, R. & Woodside, A. G. (2005). 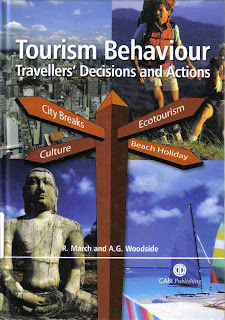 Tourism Behaviour: Travellers' Decisions and Actions. CABI Publishing, Oxon.